Lap-Chee Tennis Club is one of the important member in the sports community in our College which established on 2015. 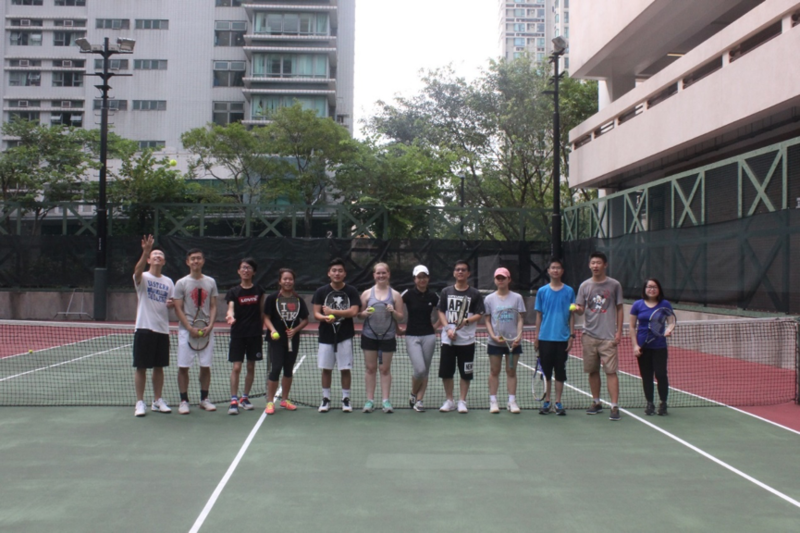 In previous two years, Lap-Chee Tennis club organized the Lap-Chee Tennis Tournament 2016 and 2017, which attracted many players from not only JCSVIII but also Morrison and Graduate House. With the success of this even, Lap-Chee Tennis Club will organize (joint with the other three blocks in JCSVIII) the Lap-Chee Tennis Tournament next year. 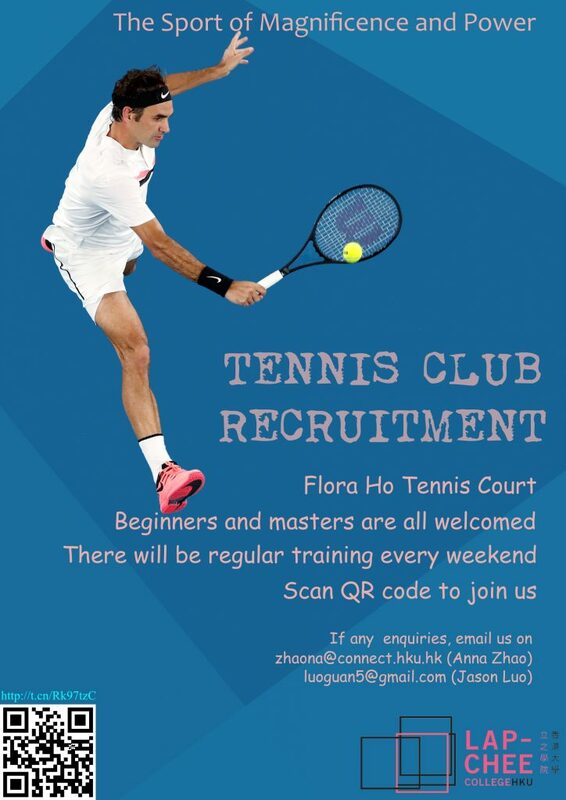 Lap-Chee Tennis Club runs weekly training on Sunday afternoon. Players in any level are welcome. 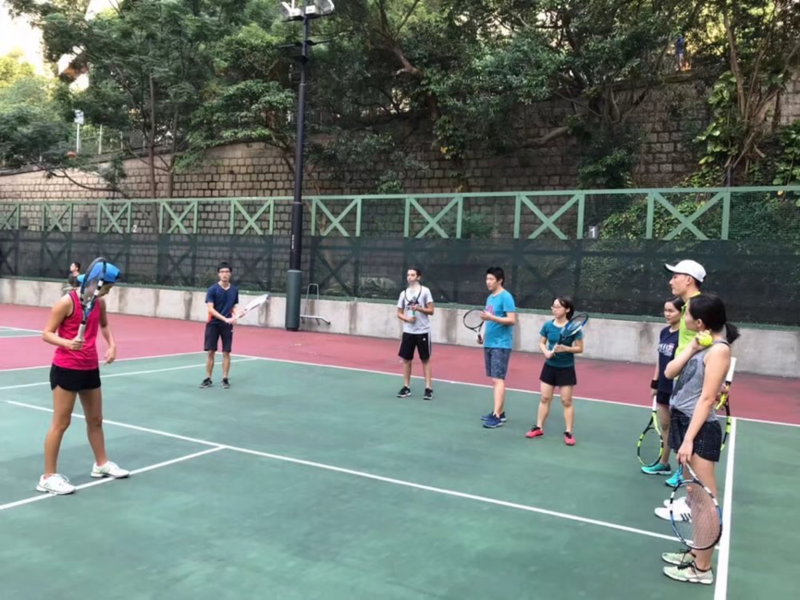 The first one or two months of each semester, Lap-Chee Tennis Club will also offer some elementary tennis tutorial for the beginners. We have some patient and cool coaches to give Individualized training.